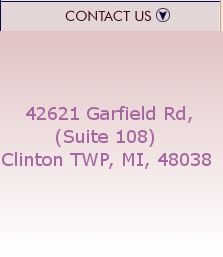 We are committed to providing the highest quality care to all adults and elders who visit our office. Our cordial staff is well-trained and prepared to make your visit as satisfying as possible. Our goal is to provide the high quality, state of the art and evidence based medicine to our patients with the necessary medical attention they deserve. Copyright Â© 2011 George Nassif MD. All Rights Reserved.